I was at Longwood Gardens on Saturday with Joan, and we had a great time! I took my camera with me and got some beautiful shots. Here’s a taste of what I took. 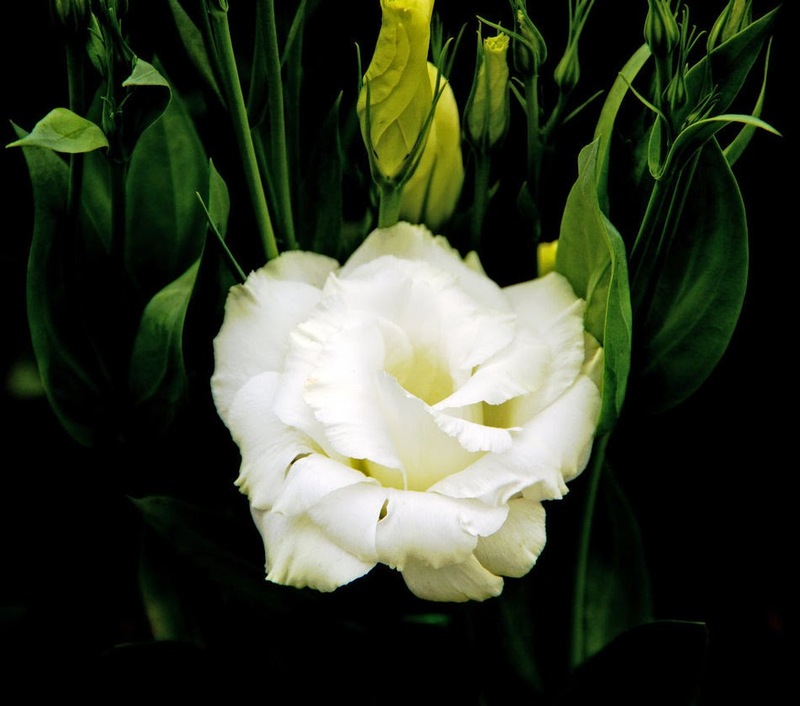 The flower is a lisianthus. It’s not the sharpest of photos, but I really like the contrast I got on it. Keep an eye out for more photos from the excursion.